The Village of Key Biscayne is the middle section of the island of Key Biscayne. The southern third of the island is the Bill Baggs Cape Florida State Park and covers roughly 400 acres. The northern third of the island is home to Crandon Park with over 800 acres. These two tropical buffers create a very relaxed and secluded community that is home to many residents from around the world. When driving over the Rickenbacker Causeway to Key Biscayne one can literally feel a sort of decompression from the hectic urban lifestyle that is Miami. The eastern shore of Key Biscayne, along the Atlantic Ocean, is home to many condominiums while the central and western areas are built up with over 1,200 single family homes. Many of the original small Mackle homes built during the 1950's have been razed and replaced with large, luxury homes. 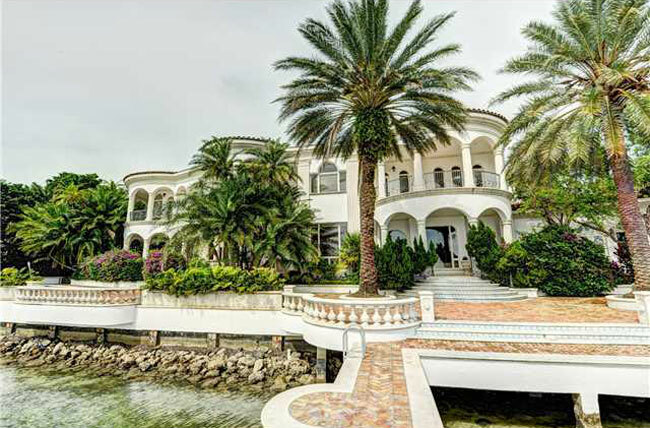 The availability of Key Biscayne homes for sale is often very limited with approximately fifty (50) homes on the market at any given time. Currently the price range for homes starts at $1,395,000 and tops out at over $22,000,000. The closed sales price per square foot for the last year ranges from $400 per square foot to over $4,000. Key Biscayne is known as one of the wealthiest communities in the United States and home to many celebrities, business people and Fortune 500 executives. 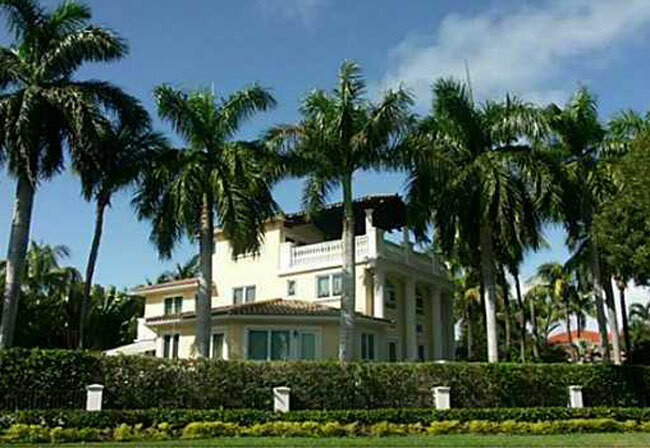 Key Biscayne has approximately 1,200 homes built from the 1950's to the present. The following table shows the number of homes built by decade.